German car maker, Mercedes, has announced the 2018 Mercedes-Benz E-Class. This is one of those cars that send the message, “I am the Boss”. Coming with a larger body, this ride will offer rear passengers more head, leg and shoulder space. In other words, class and comfort in one package. You’re also getting a standard 12.3-inch infotainment display, with added Apple CarPlay and Android Auto support. Safety features in the car include: Drive Pilot semi-autonomous driver assist, and Distance Pilot Distronic adaptive cruise control. Before we proceed to specifications, here are some photos for your viewing pleasure. 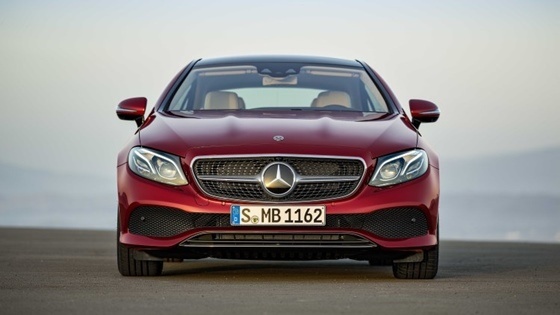 The 2018 E-Class will carry a twin-turbocharged 3.0-liter V6 coupled to a 9-speed automatic transmission.The V6 will output 329 horsepower and 354 lb-ft.It will be available in two variants: the rear-wheel-drive E400, and all-wheel-drive E400 4MATIC. 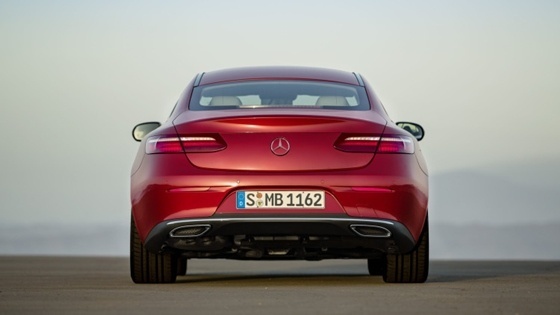 There’s no information on pricing yet, but Mercedes says that it will arrive for dealers in the summer of 2017. The people who will be shopping for a car of this class are not exactly the kind of people who are looking for a bargain. They have lots of cash to burn and are looking to make a statement.